What is Christmas without Christmas Cracker Candy? 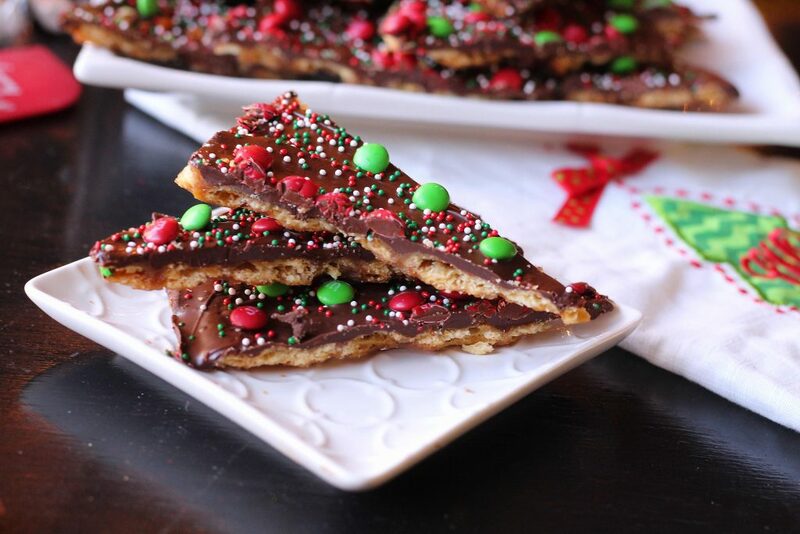 I am obessed with cracker candy this year and have played around with a couple of recipes. 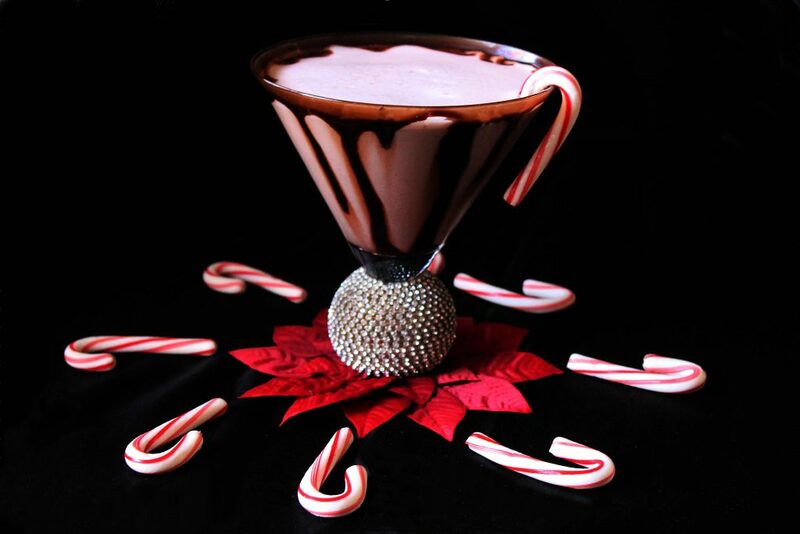 This is one of my new favorites along with my standard Christmas Cracker Candy. The great thing about this recipe is there is no tricky timing and therometers . 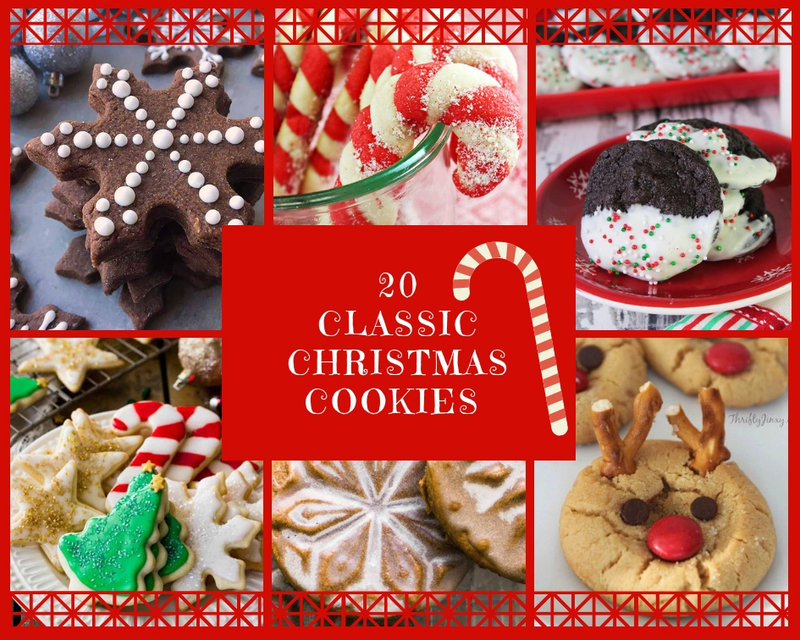 It is a great candy to make for beginners or the most seasoned cooks. The past couple weeks I have gianed ownership of several nordic bundt pans. Let me tell you, I am in love !! 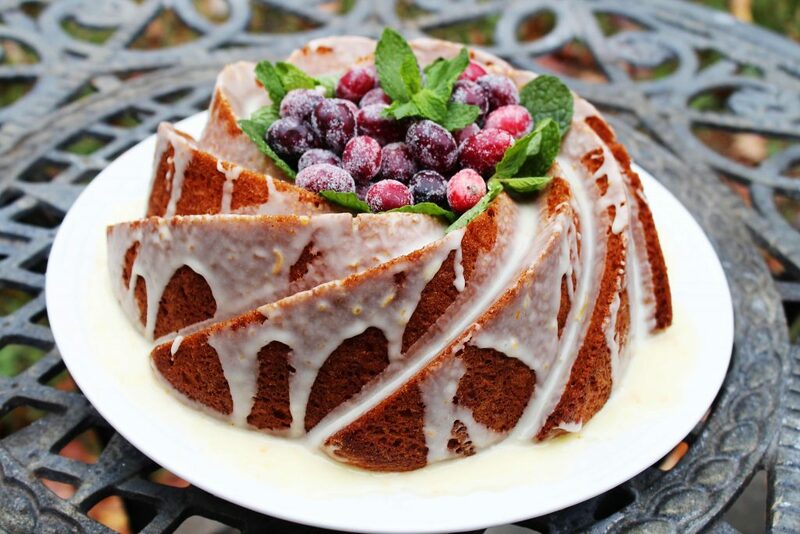 If you bundt cake lover , do yourself a favor and purchase just one . You will never want to bake in any other pan. 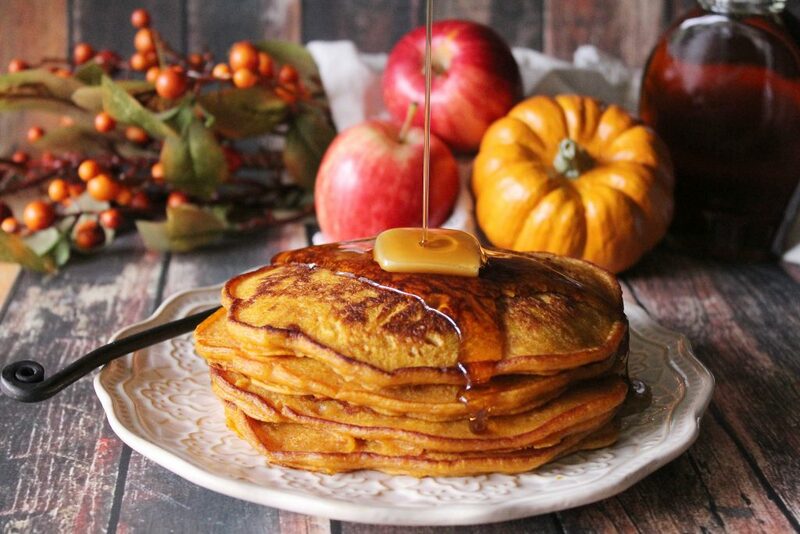 Fall is in full swing and so is my love of pumpkin!! I feel like there is an over saturation of pumpkin everything in the supermarkets, somethings are just not meant to be pumkin flavored..like TWINKIES. Let’s face it Twinkies are best in their pure form, we all remember when they disapeared off the shelves in 2013 and we never want that to happen again. Pumpkin Muffins are still my all time favorite baked goods, even over pie. Muffins are the most near and dear to me because they are sweet but not overly sweet and perfect for breakfast, snacks, or even deserts. There is nothing like lounging on the sofa all bundled up with a hot cup of coffee and a warm muffin. If you are a pumpkin lover like me you will adore this Pumkin Spiced Cinnamon Roll Cake. Let me start off by saying having three active kids in high school is exhausting ! The past two weeks have been crazy and I need a T-shirt that says “I survived Homecoming 2018” . When I was staring at three wrist corasges and three boutainares I realized at that moment that I have three sons in High School and I felt very old and tired LOL . The week of Homecoming it seemed like something was going on everynight and I seriously did not cook one night that week. Two of my kids loved it , we ordered out every night and they were in take out Heaven. This did not go over well with my autistic son, he expects a home cooked meal everyday. I am in trouble with him and I had to make my meal plan for the week. 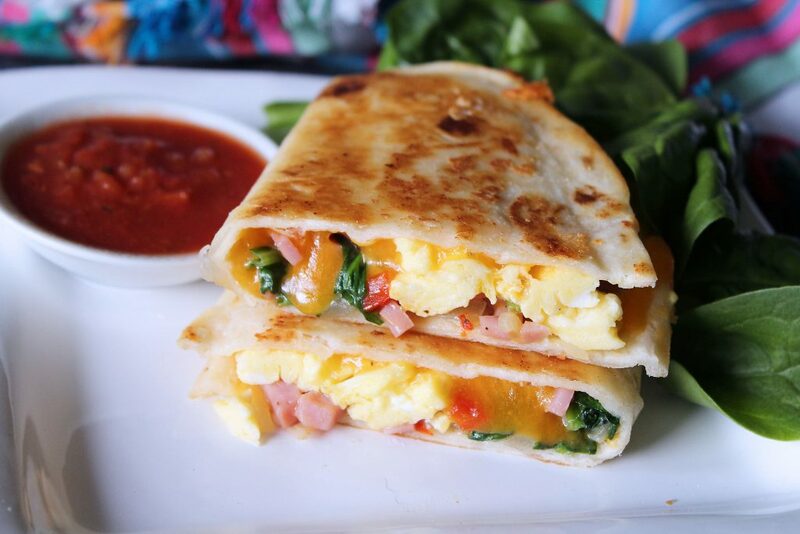 These Brunch Quesadillas was a perfect way to start off the week! They are hearty enough to eat anytime and they pair well with Easy Fresh Salsa. 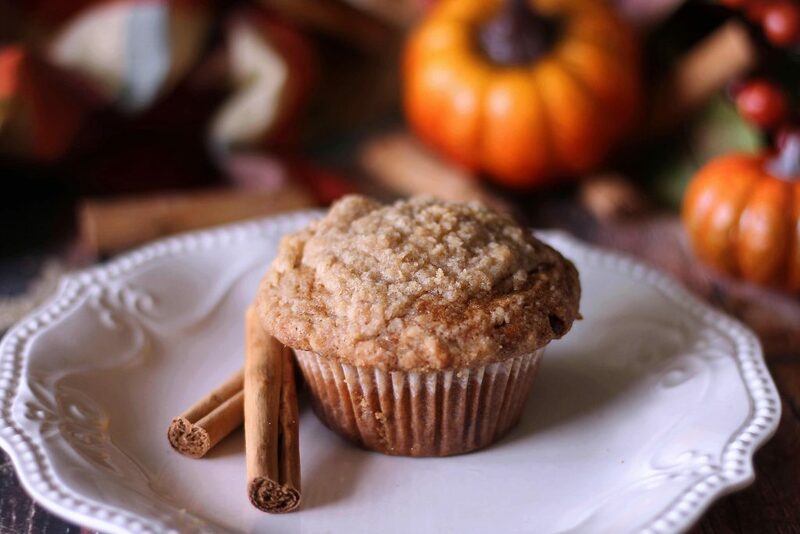 When the the weather starts getting cool and leaves begin to change it’s time for all the yummy baked goods full of the fall spices. 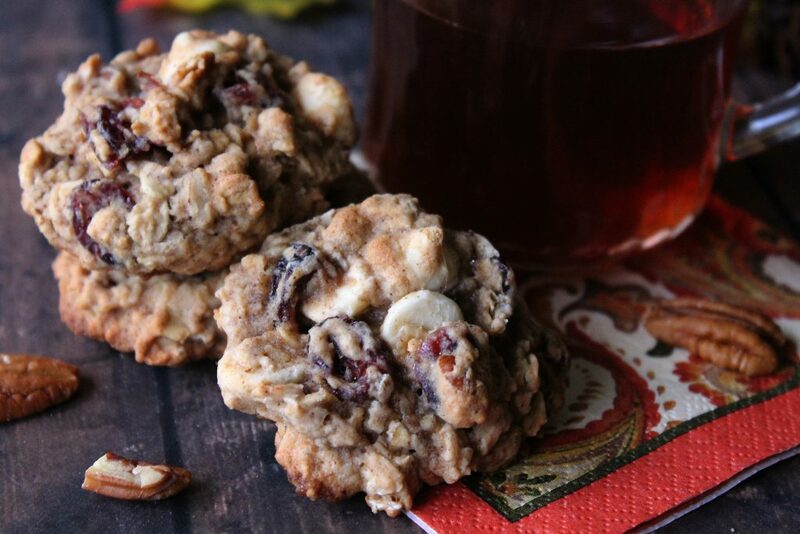 These autumn oatmeal cookies ooze everything about this time of year . 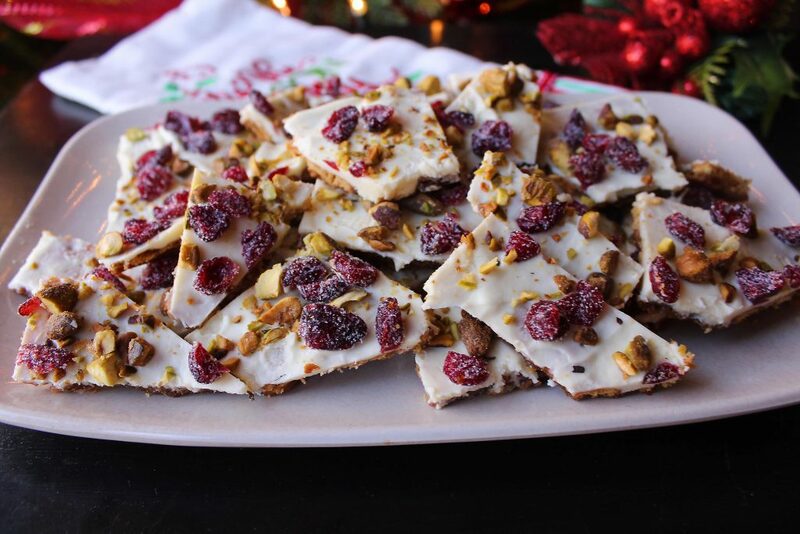 They are buttery , chewy and full cinnamon, pecans and dried cranberries and are seriously so good. I added a little apple butter and this gave this cookie ever more of a fall feel. Give me a big cup of warm tea and one these cookies and I am in pure heaven. Another one of my fall favorites is Apple Bread with Cream cheese filling. I have this unwritten rule at my house..NO Canned Frosting!! I can doctor up a boxed cake mix to be delectable but that frosting in a can , it is beyond help. 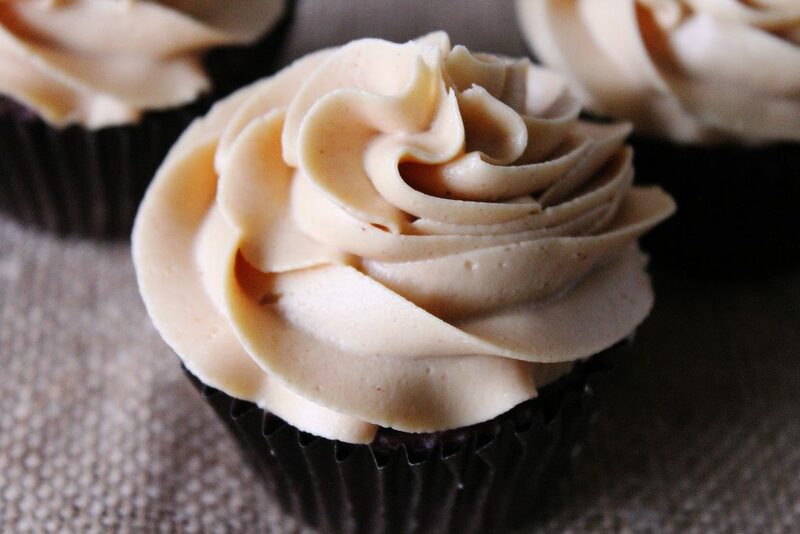 Creamy Peanut Butter frosting is one of my favorite frostings, and I have tinkered around with proportions for years. This recipe is the perfect texture for piping , it is not too thick or too thin. This is the frosting I used on the Nutter Butter Football Cupcakes and it is perfect with chocolate cupcakes. Just some another suggestion is this is great on a banana cake also.